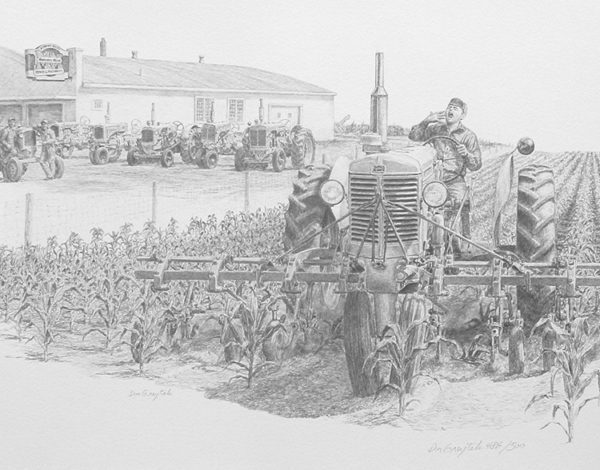 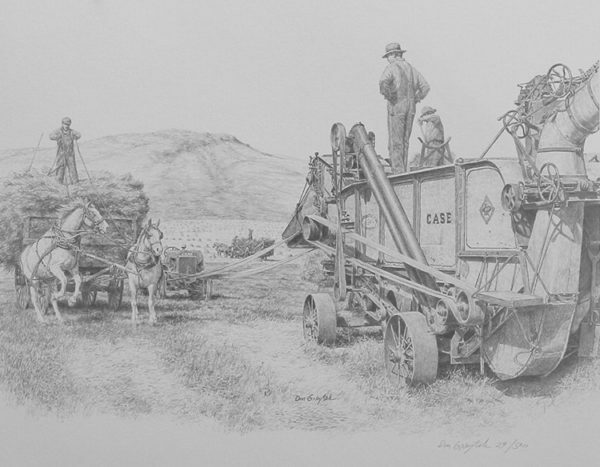 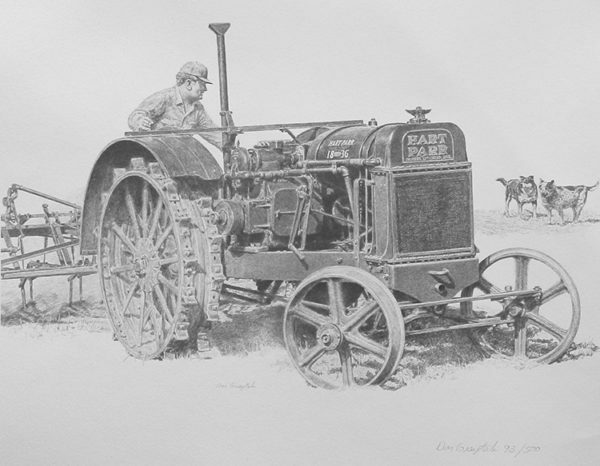 Purchase an unframed print of the original pencil sketch by artist Don Greytak of Montana. 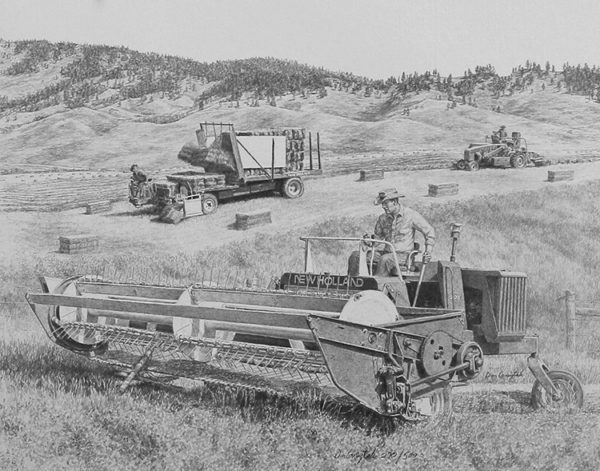 Purchase a print of the original pencil sketch by artist Don Greytak of Montana. 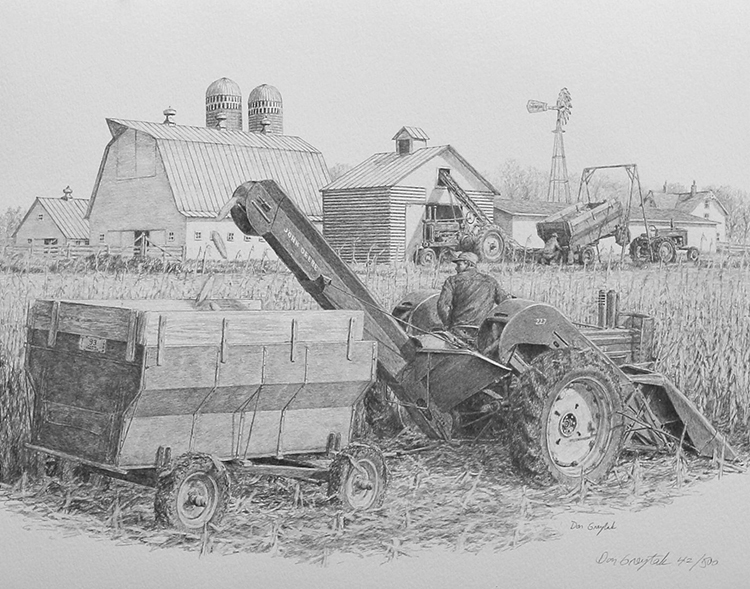 All images on this website are Copyright (c) Don Greytak. 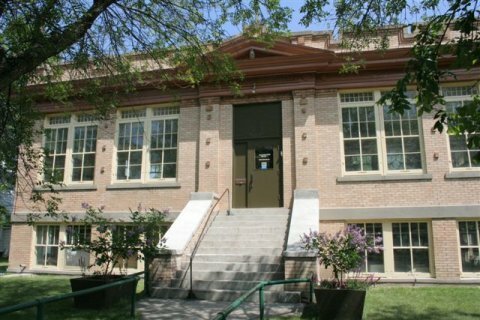 Any unauthorized use will be prosecuted.